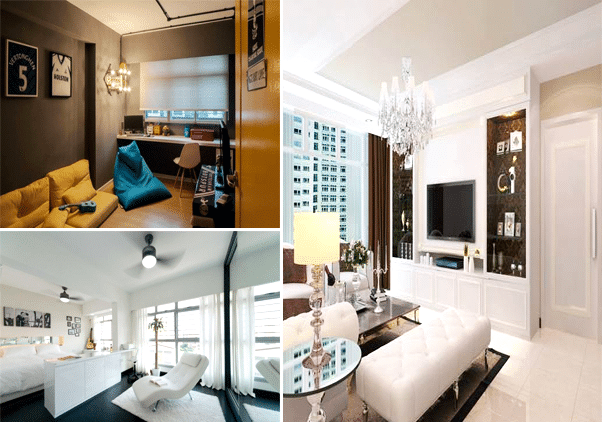 An interior design is made out of hundreds of elements combined together in a cohesive manner. The arrangement of different items and furniture impacts the beauty and utility of an interior. A beautifully arranged interior with perfect selection of furniture ensures that the resulting design is beautiful, stunning and packed with comforts. Check out the beautiful seating arrangements in the following list to get inspired and craft a beautiful interior for your home. This interior depicts a completely unique and stunning seating arrangement that would capture your attention with its elegance and beauty. The beautiful and unique chairs arranged across the room provide ample seating space while enhancing the interior. The unique shape of the wooden chair and leather couches create a unique impression. Beautiful lighting arrangement on the ceiling cast mysterious shadows across the room creating a beautiful layer of mystery. A stunning example of how beautiful arrangement can glean beauty out of simplicity. This design employs a creative arrangement that uses the space very efficiently. The beautiful colors and shades scattered across the room create a stunning beauty and elegance. The beautifully glittering floor paired with turquoise walls cast a spell of creativity and quality. The colorful rug and unique arrangement of chairs adds a subtle layer of beauty and softness into the interior. 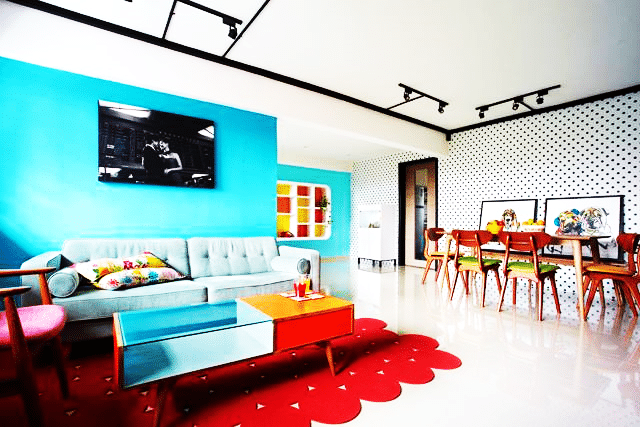 A stunning example of colorful interior packed with creative arrangement to enhance, highlight and beautify the home. Ever wonder how it would feel to lounge in the comfort of your bedroom rather than laying down on sitting then this beautiful divan would fulfil that desire for you. The beautiful shape and flowy aesthetics of this beautiful seat would create a new and stunning look. 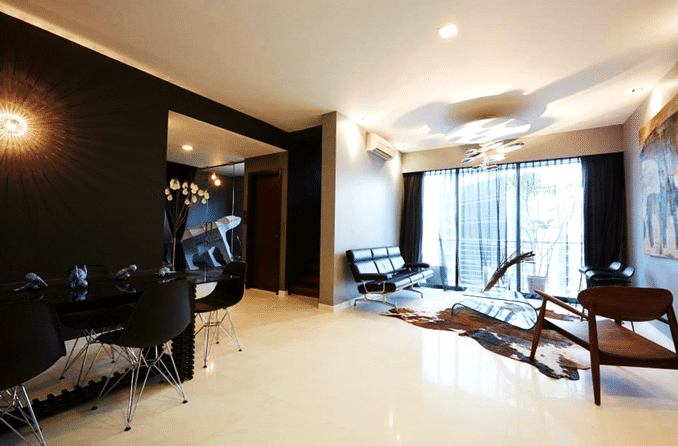 The beautiful white interior is highlighted by the delicious black floor. Huge windows against the wall let the sunlight into the room to alight and bask the interior in its beauty. 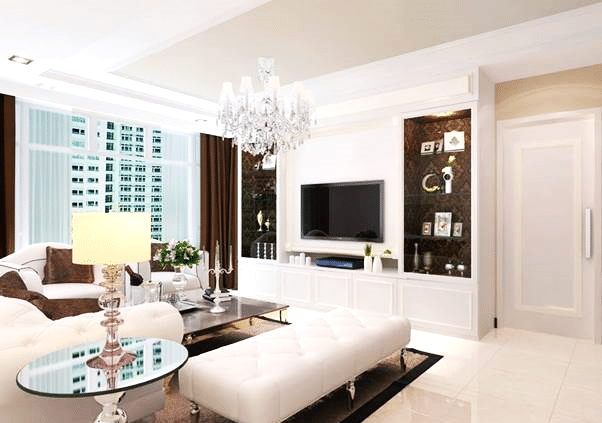 A beautiful and elegant interior that would fit perfectly in your home. 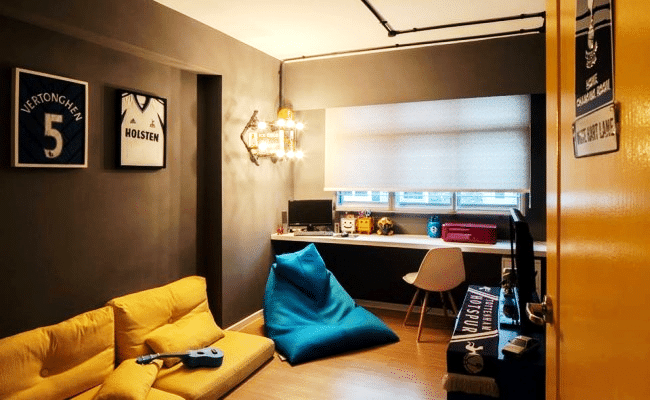 It is impossible to install large couches or sprawling seats in a small space but that does not mean you have to suffer the hardness of the floor. This beautiful interior captures how floor seating and couches can be arranged to instill utility and beauty into an interior. The elegant and classy textures on the wall and splashes of colors in the room create a perfect setting for installing unique seats and elements. The beautiful turquoise and yellow couches create a stunning look that you can enjoy. Benches are becoming increasingly popular due to their unique look and amazing utility. The beautiful white interior packed with unique and luxurious elements create a unique look. The sofas and benches arranged perfectly in the lounge tie the entire interior in a single cohesive design. A reminder of Victorian and classy beauty that has a timeless beauty and elegance. The beautiful media console against the wall create a unique layer of beauty and sparkling elegance.